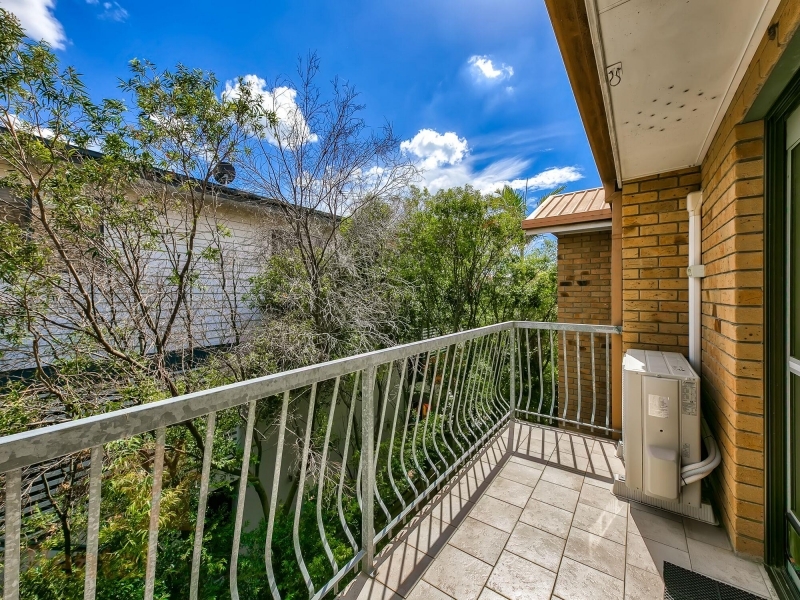 Perfectly Positioned - Top Floor Unit - Call Now to Inspect! 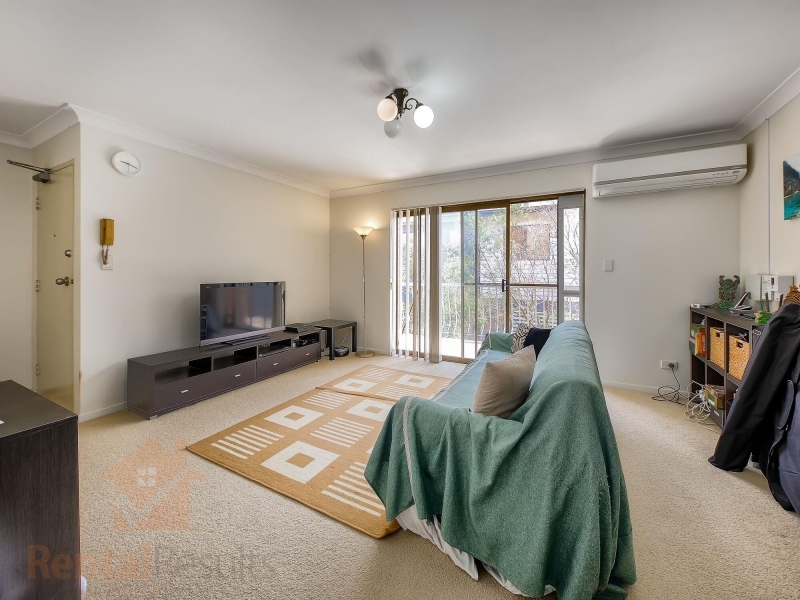 – Enjoy the lifestyle that this location has to offer. 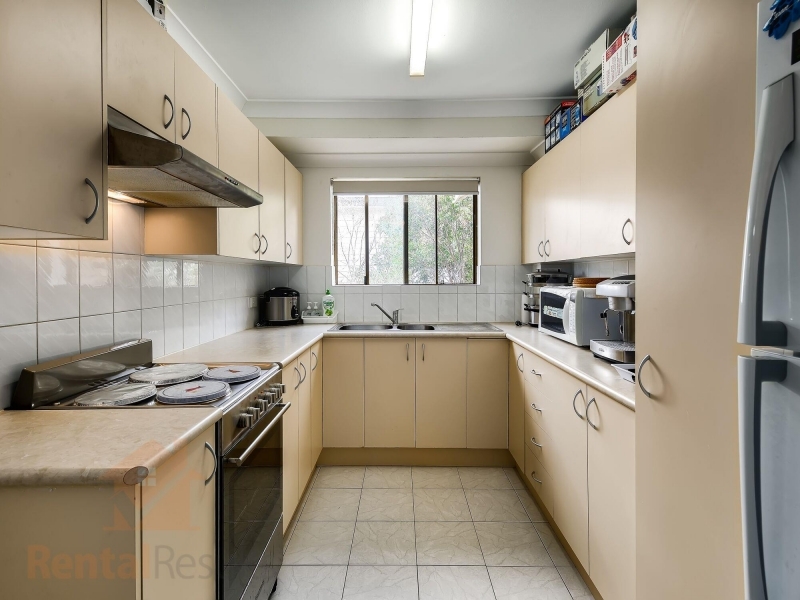 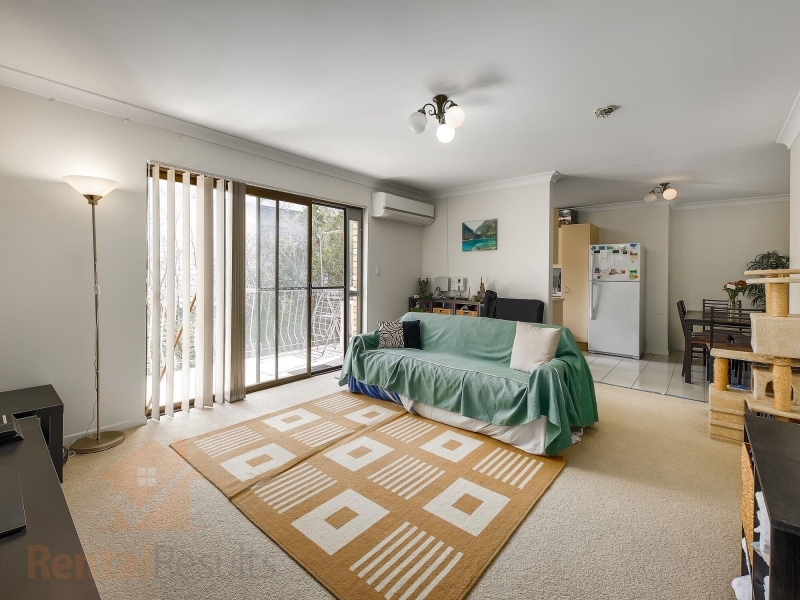 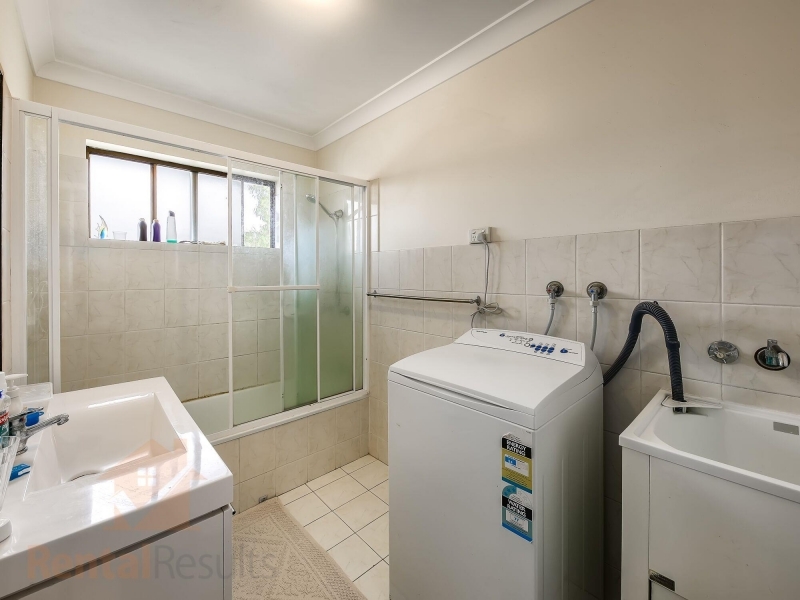 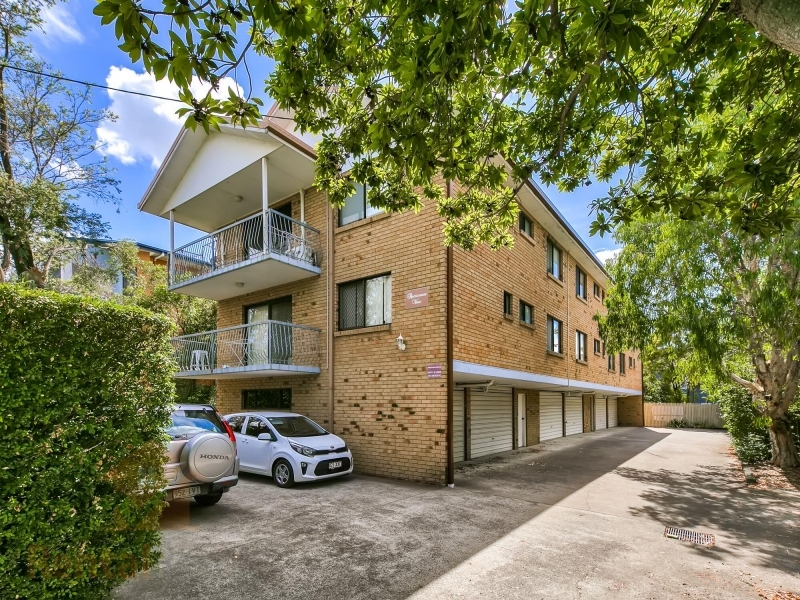 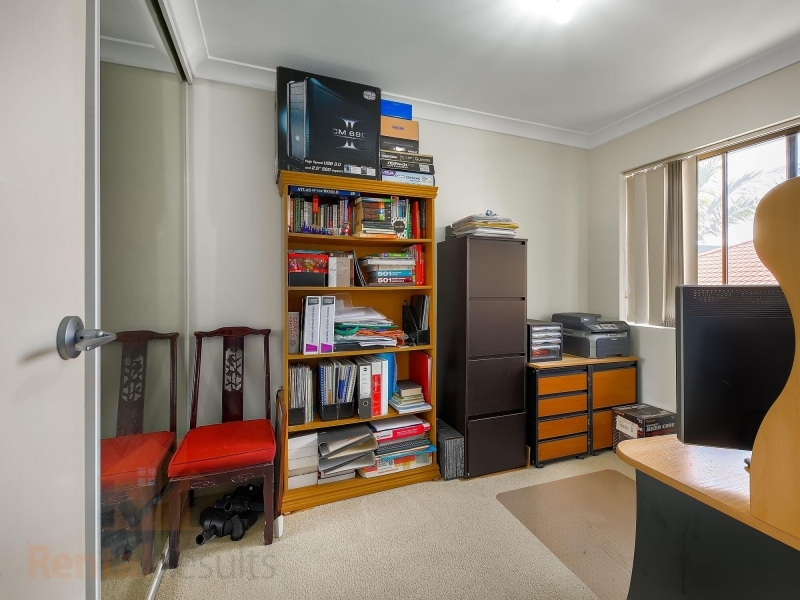 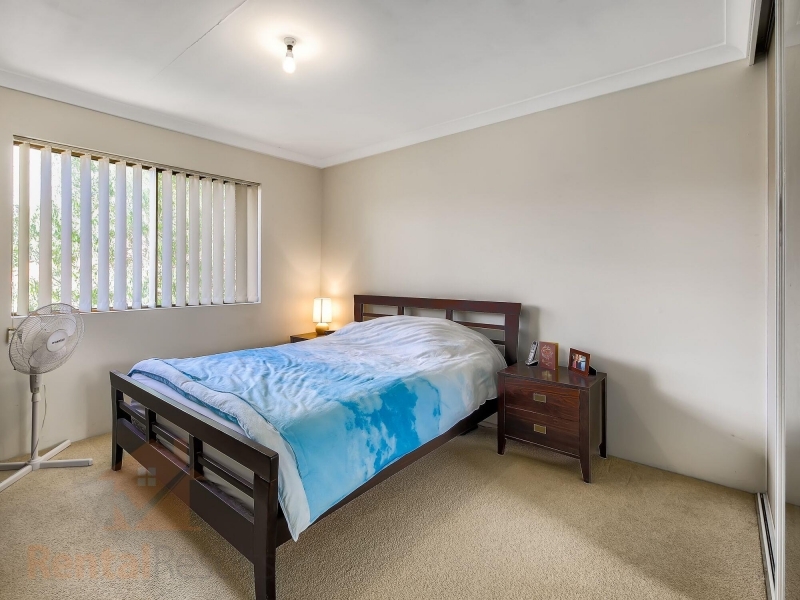 Close to Portside Wharf, City Cat terminal, train station, bus stop, Brisbane Airport and Racecourse Road.